What is your name and role within Super Cruel? Jesse Porsches: bringer of the vibes and occasional dad jokes. 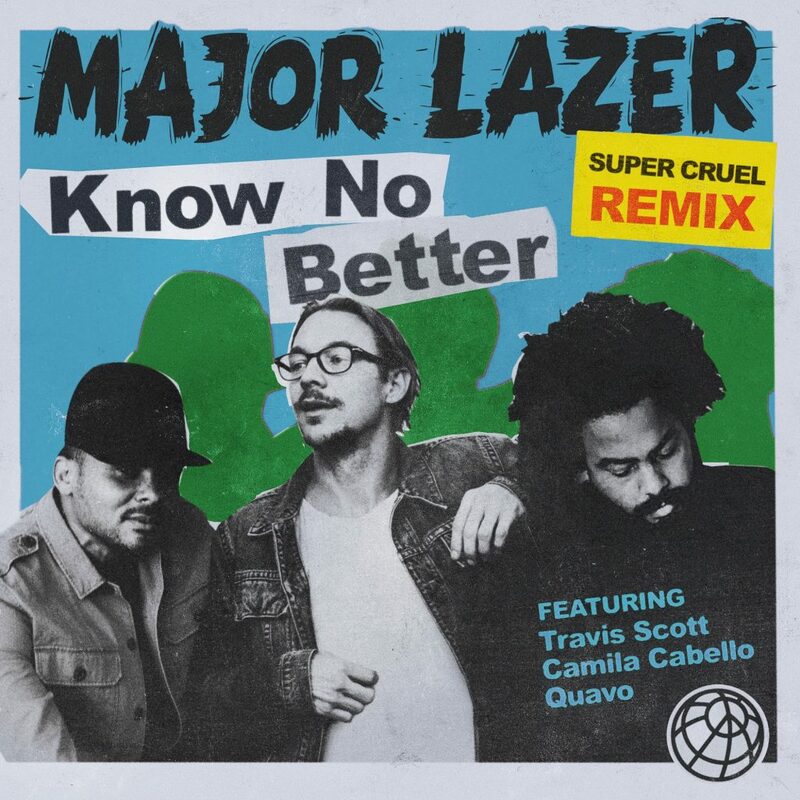 You’re currently working on your official remix of the Major Lazer track ‘Know No Better right now, how is the remix coming along? Jesse Porsches: The remix just recently dropped! It’s done over 25k streams already so feeling good about it all. What’s the plan for the remix once released? Jesse Porsches: it’s been released as part of the Major Lazer official package so across all their socials, Spotify, music blogs. We have also been playing it out a fair bit. How do you go about deciding how to approach remixing tracks? Jesse Porsches: i think the most important thing is trying to find a new twist/angle on the original song. You’re playing at Split Milk in Canberra, what can we expect from this show? Jesse Porsches: Expect new music and a secret live guest vocalist or two. 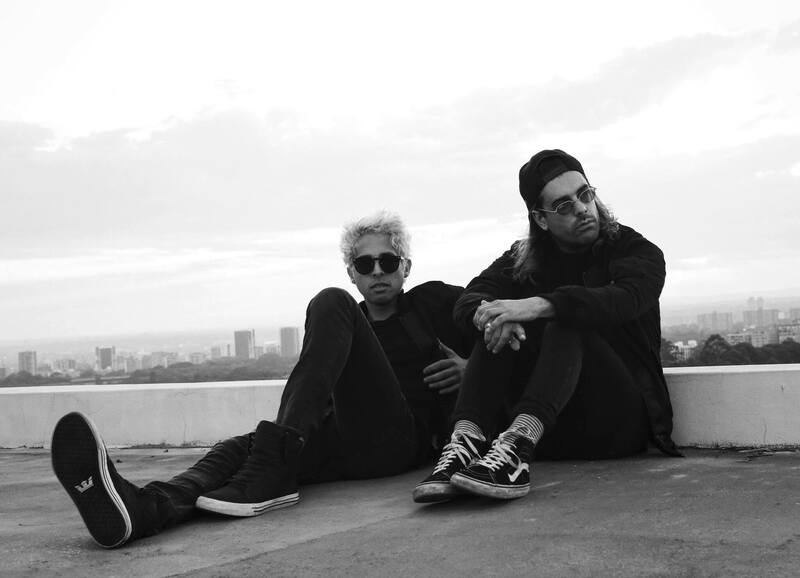 Jesse Porsches: We try and plan out the music as much as possible before the show. Jesse Porsches: I used to just make stuff at home as a hobby and it gradually turned into a job. 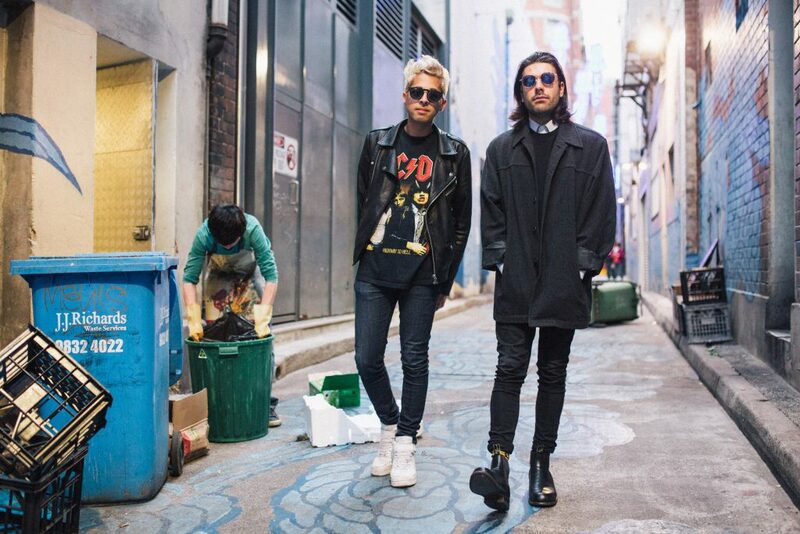 Jesse Porsches: I love Japanese food + studio hangs are my favourite.